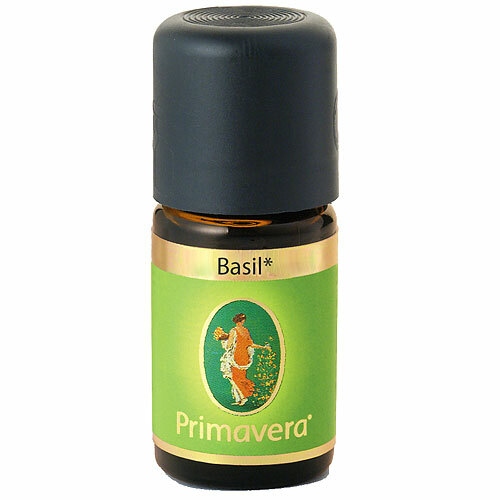 PRIMAVERA Organic Essential Oil - Basil is a sweet essential oil and acts like a stress oil for the mind and spirit. Ideal to use in an air purifier, diffuser for your workplace or in a bath to relieve stress, tension and feel uplifted. PRIMAVERA have been producing the highest quality organic essential oils for over 20 years and have an understanding of the unique benefits associated with them. PRIMAVERA is committed to supporting fair trade and sustainable organic cultivation projects. They produce a range of organic face care and aroma body care, which contain specially selected essential oils blended into an organic formulation that naturally invigorate, relax, harmonise or stimulate the senses. PRIMAVERA is one of the first Demeter certified companies (a biodynamic farming certification) and is the leading light in the standards of organic essential oil production. 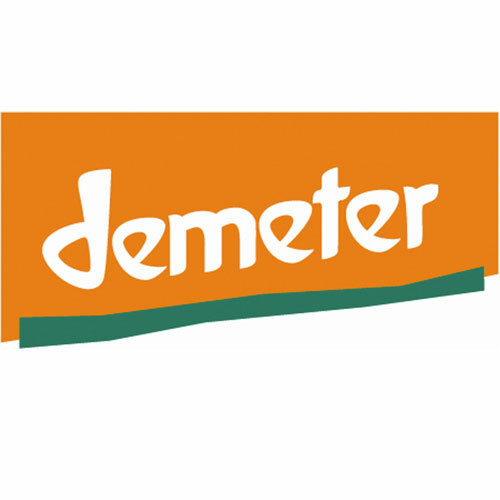 Demeter is a standard of farming. It is a higher standard than any other certification as they use specialist techniques to do with the moon cycle to allow the crops to grow better. 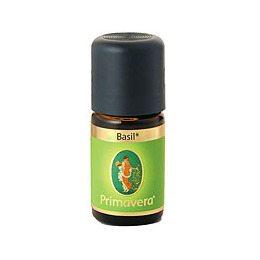 Below are reviews of PRIMAVERA Organic Essential Oil - Basil - Demeter - 5ml by bodykind customers. If you have tried this product we'd love to hear what you think so please leave a review.